Painter and decorator, municipal official. Born at Northumberland, England in 1884, he came to Canada in 1909 and settled at Winnipeg where he worked as a painter and decorator for the Winnipeg School Board. 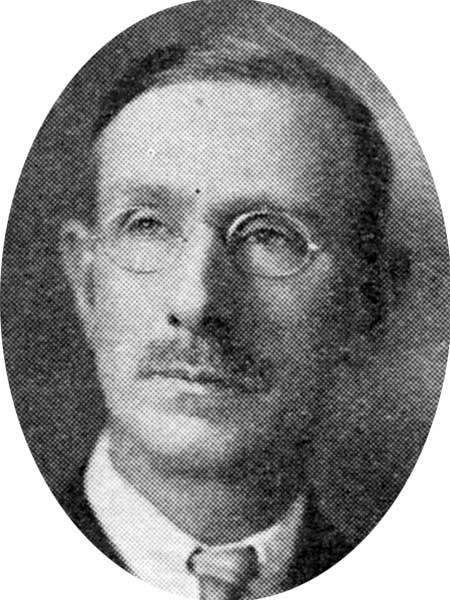 He was a trustee on the Winnipeg School Board from 1925 to 1934 and served on the Winnipeg City Council from 1934 to 1939. He died at Winnipeg on 25 May 1966 and was memorialized in the Pineview Columbarium. He was survived by a widow and five daughters. Obituary, Winnipeg Free Press, 26 May 1966, page 29.